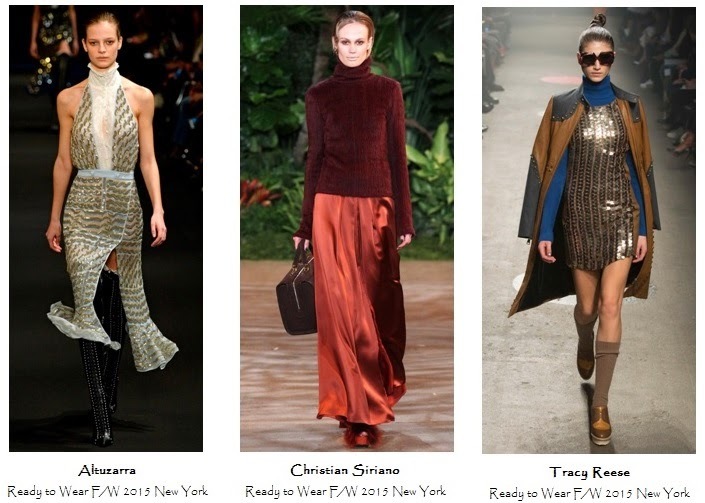 When it comes to Fall/Winter fashion, the trends seen on the runways aren't always the most functional. However, at last month's New York Fashion Week, turtlenecks were seen in so many collections that you won't have to worry about being stylish and comfortable in the coming seasons. Oscar de la Renta, Cynthia Rowley and Brandon Sun's collections showed how the turtleneck can elevate a ladylike look when paired with a cinched waist or calf-grazing bell skirt. 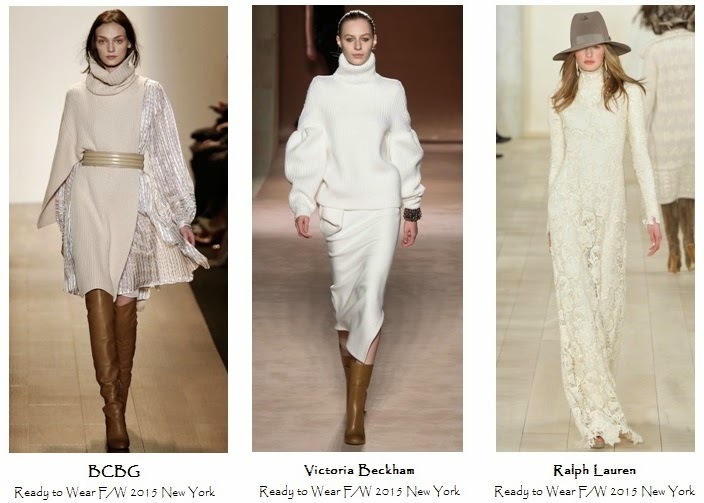 Elegant yet relaxed was the effect of featuring turtlenecks in neutral hues at BCBG, Victoria Beckham and Ralph Lauren. On the other side of the shade spectrum, Edun, Tanya Taylor and Derek Lam's turtlenecks employed the color blocking strategy for an unexpected pop of color. 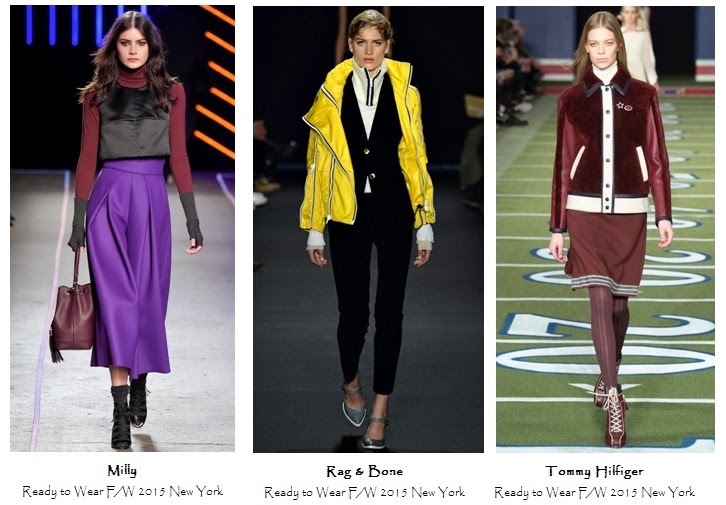 Sporty-chic looks at Milly, Rag & Bone and Tommy Hilfiger were game for anything, styled with stripes and uniform-inspired elements. Proving that turtlenecks can go anywhere, even out for a night on the town, Altuzarra, Christian Siriano and Tracy Reese paired theirs with luxurious, look-at-me fabrics from sequin to satin. Turtlenecks are definitely going to be turning heads in Fall and Winter of 2015. In lieu of the traditional sweater version, try mixing it up with size, color, embellishments and fabrics- it's all in the styling, and the options are endless!